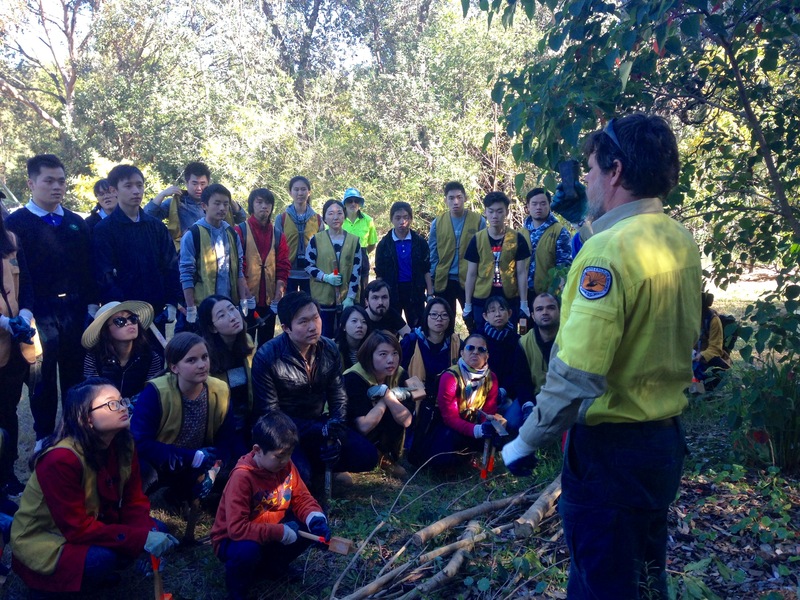 We are lucky enough to supervise the Sugarloaf Point volunteer bushcare group on the Lane Cove river through our site supervisor James Dalby-Ball. 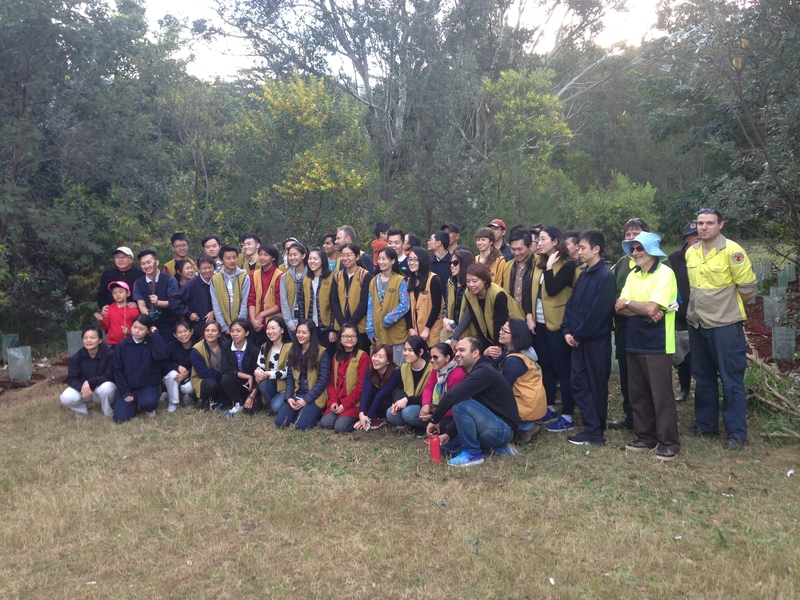 Bush Regeneration sessions are held every Monday with three regular champions. The site sits within Sydney Sandstone communities and adjacent to mangroves and saltmarsh and the volunteers are accompanied by Australian ravens and willy wagtails at each visit. 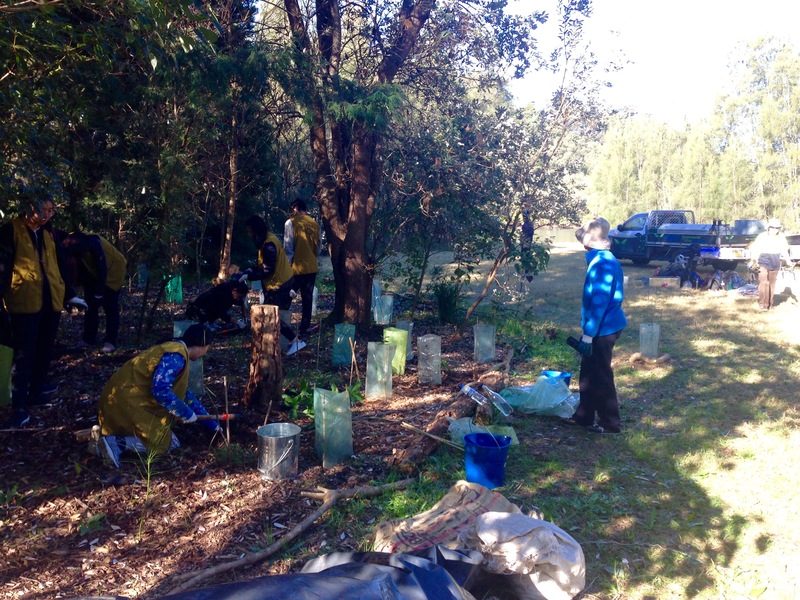 Although the site is highly disturbed and modified from past sand mining and sediment build-up, native plants are establishing well and the group is surely and steadily evicting the weeds from their bushcare site! 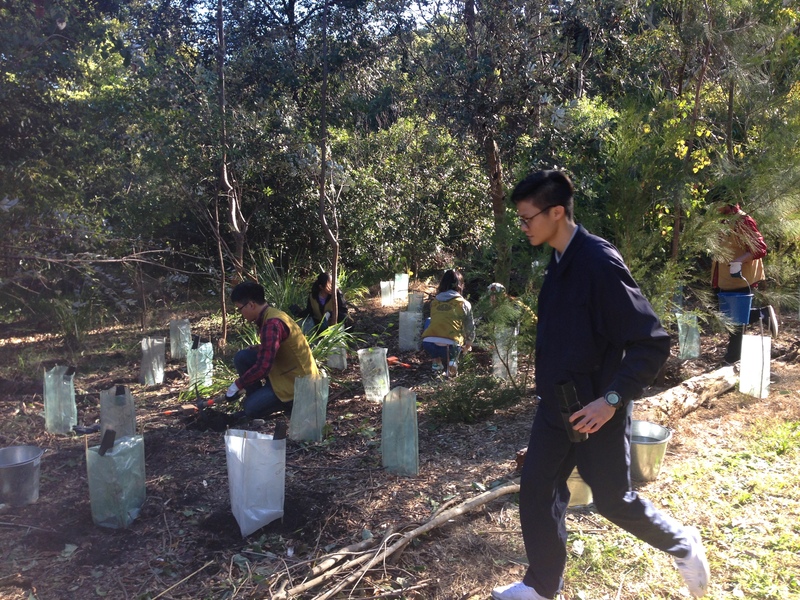 Recently, our talented Leading Hand, Jocelyne Morey, led a planting day with volunteers from the Buddhist Compassion Relief Tzu Chi Foundation. They installed around 400 plants, complete with a blessing from all those involved.